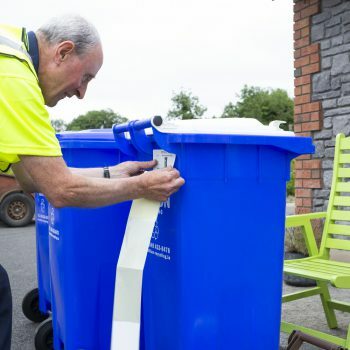 You are here: Home / Wheelie Bins / What Goes in Which Bin? 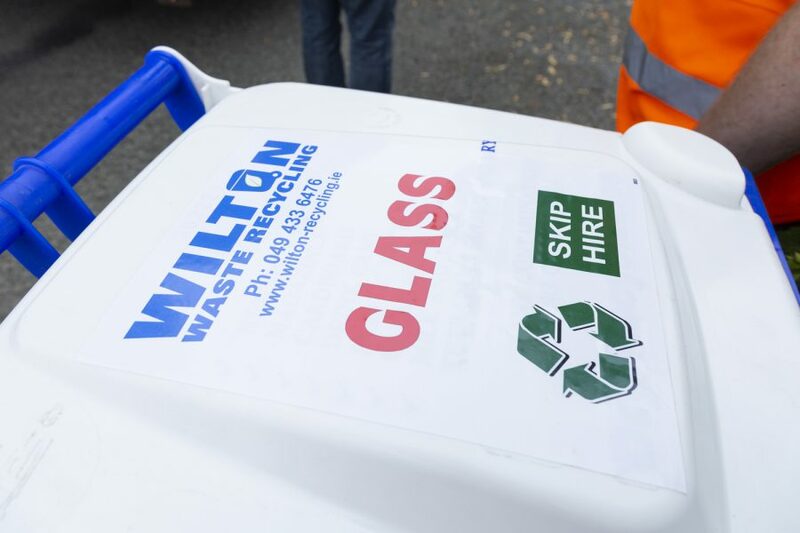 At Wilton Recycling, we offer a range of wheelie bins to ensure all the waste you generate can be disposed of as efficiently and safely as possible, and sometimes it can be difficult to remember exactly what goes into each bin. 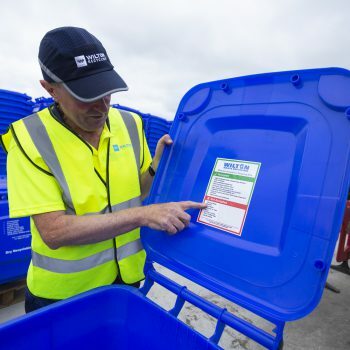 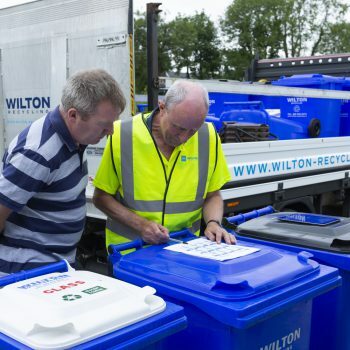 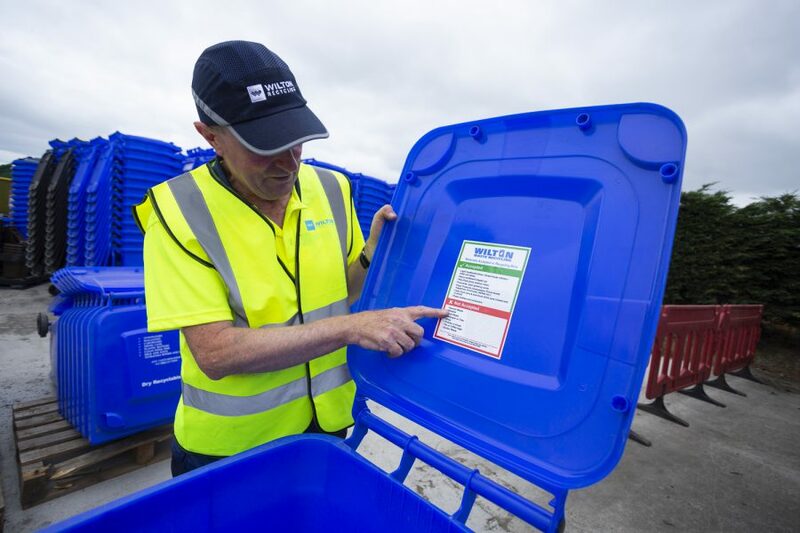 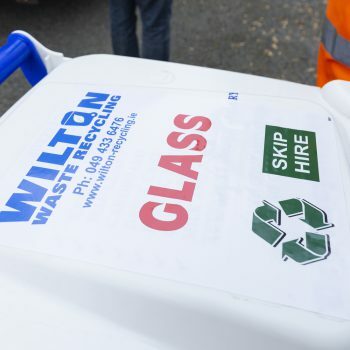 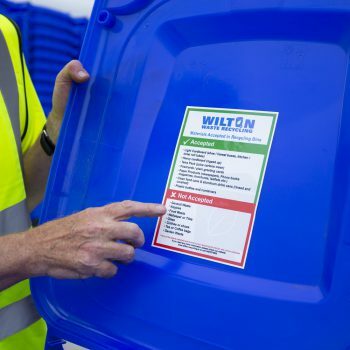 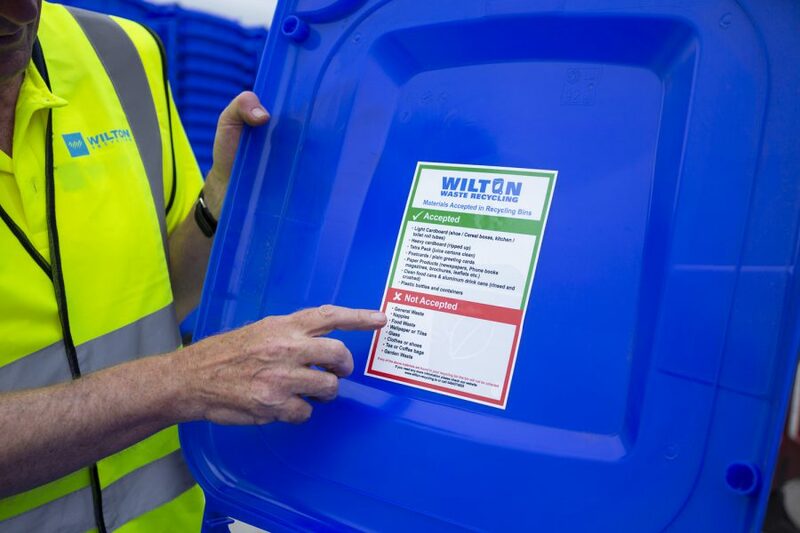 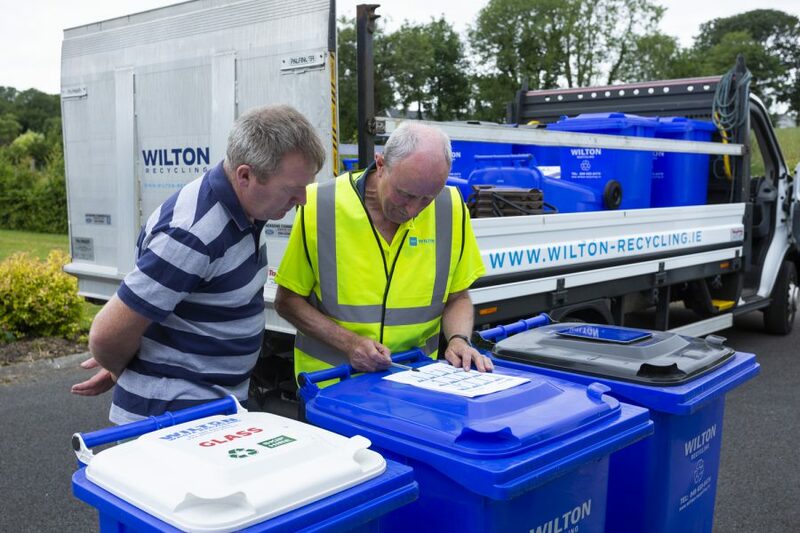 That’s why we’ve put together this handy guide showing which kinds of waste your Wilton Recycling waste bins and recycling bins can – and can’t – hold. 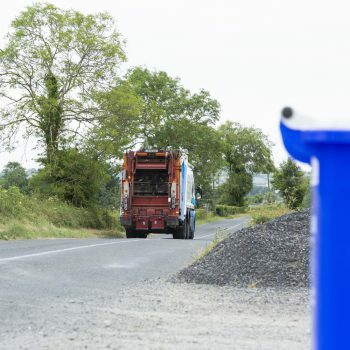 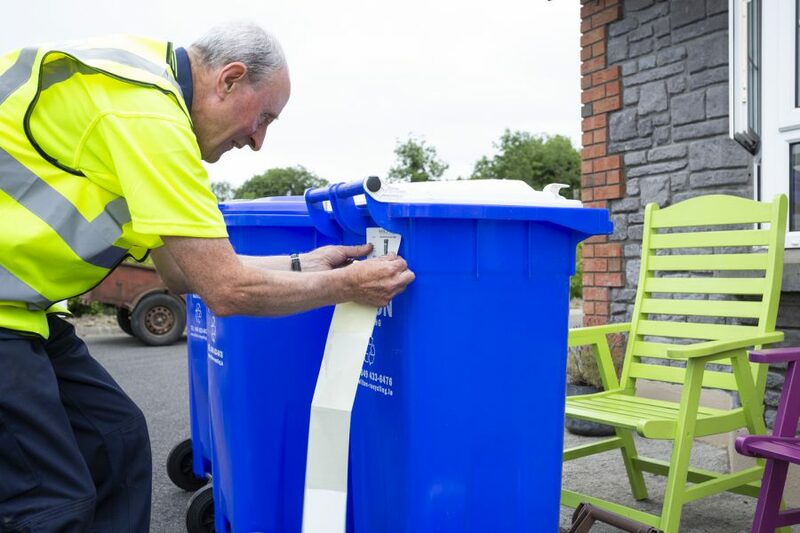 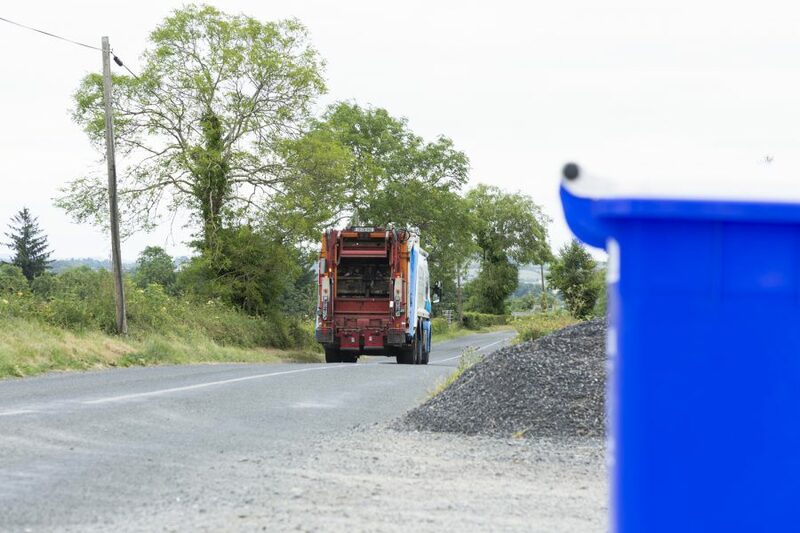 If you’d like to know more about our wheelie bin collection service across Co. Cavan, simply contact us today.